petition: Howard Charles Must Portray General Dumas! Howard Charles Must Portray General Dumas! 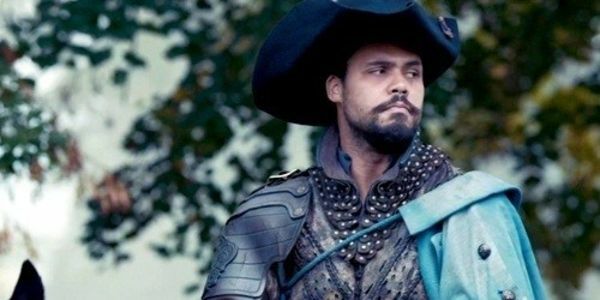 Howard Charles (Porthos in the BBC's The Musketeers) wants to play General Dumas in the new film The Black Count being produced by Sony Pictures and directed by Cary Fukunaga (Jane Eyre). The film is based on the book by Tom Reiss, and Howard has asked his fans to support his bid to play this important figure in history. Please sign this petition and let the producers of the film know that Howard has many supportive fans who trust only him to portray Dumas in this film! Let's make our voices heard! !